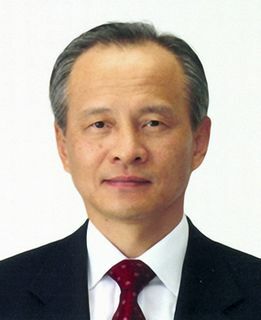 Mr. Cui Tiankai was born in October 1952. He has a Master's degree of Laws. Mr. Cui Tiankai is married with a daughter.